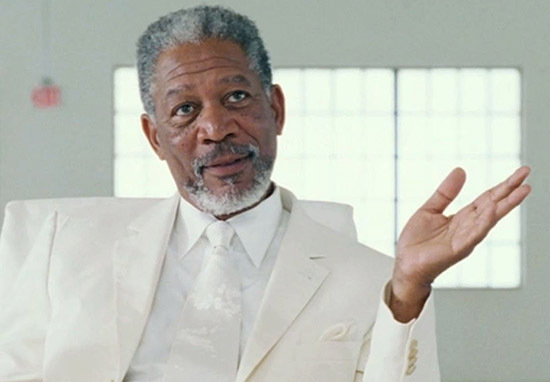 The legendary Morgan Freeman has done a lot in his life, from winning Oscars to directing films and flying private planes. The 81-year-old has also dedicated much of his life to charity work, helping form the Grenada Relief Fund to help people affected by Hurricane Ivan in 2004, and narrating videos for One Earth, which raises awareness of environmental issues. And he has now turned his attention to another worldwide issue, saving the bees whose population is declining, which could in turn lead to numerous ecological and agricultural issues. According to Greenpeace, 70 out of the top 100 human food crops, which makes up about 90 per cent of the world’s nutrition, are pollinated by bees. That means you have a bee to thank for around one in three bites of food you eat. However, due to a variety of factors including pesticides, drought and habitat destruction, the global population of bees is rapidly declining. In the US for example, according to US National Agricultural Statistics there were about six million honeybee hives in 1947, a number which has reduced by 60 per cent to 2.4 million in 2008. It is clear this issue needs addressing, something Freeman first realised in 2014 when he decided to take up beekeeping. Discussing his hobby with Jimmy Fallon on The Tonight Show, Freeman said he started beekeeping to help preserve the species. There’s a concerted effort to bring bees back onto the planet. We do not realise that they are the foundation, I think, of the growth of the planet, the vegetation. I have so many flowering things and I have a gardener too. Because she takes care of the bees too, all she does is figure out, ‘OK, what would they like to have?’, so we’ve got acres and acres of clover, we’re planting stuff like lavender, I’ve got like, maybe 140 magnolia trees, big blossoms. 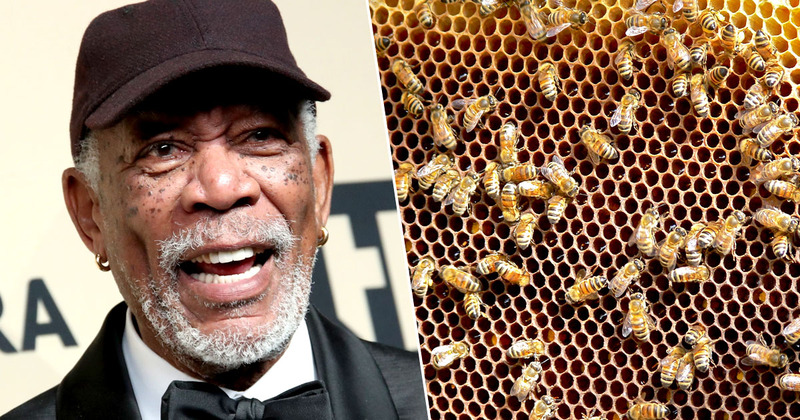 At the time of the interview, Freeman had only been beekeeping for two weeks, but now he has converted his 124-acre ranch in Mississippi into a giant sanctuary for them.